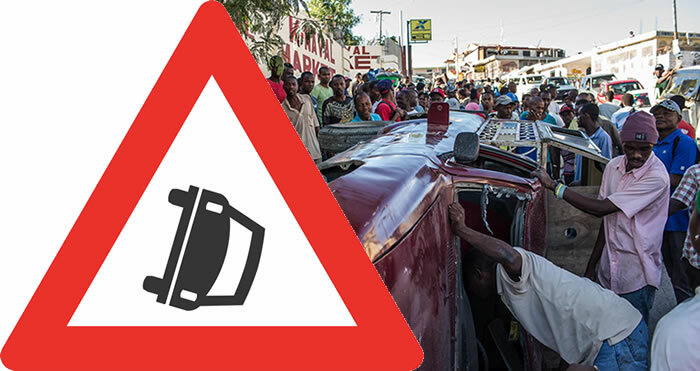 Traffic and road conditions in Haiti differ significantly from most other countries. Its road situations are better described as chaotic. Traffic bound roads are mostly shared by pedestrians and street vendors. Drivers use the side of the road, whichever is open to them and very few are aware of traffic rules and methods of signaling. Roads and lanes are rarely marked with traffic signs. There are very few operational traffic signs and lights. Detailed and accurate maps are hardly available. Huge potholes may instigate drivers to execute dangerous and unpredictable maneuvers in heavy traffic. Public transport is poor, marked taxis are almost nonexistent. People primarily depend on "tap-taps" that run on regular routes. A handful of public buses ply in the capital. Avoid open vehicles without seat belts, never ride motorcycle without helmet. Beware of small animals crossing the roads. Driving in Haiti calls for a lot of attention and patience. 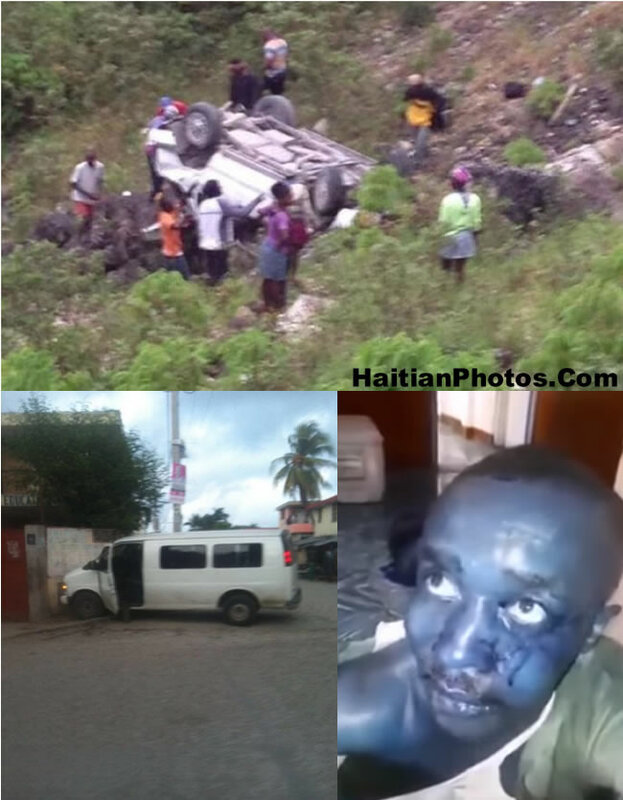 One of the most terrible car accident took place today in Haiti. 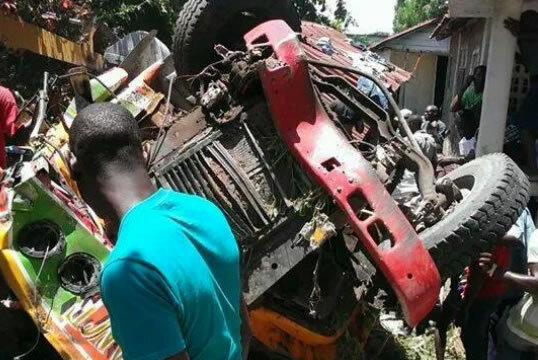 A bus overturned in Morne Tapion, near the town of Petit Goave in Haiti, killing at least 23 people. It has been reported that the accident happened as a result of break problem with the car. 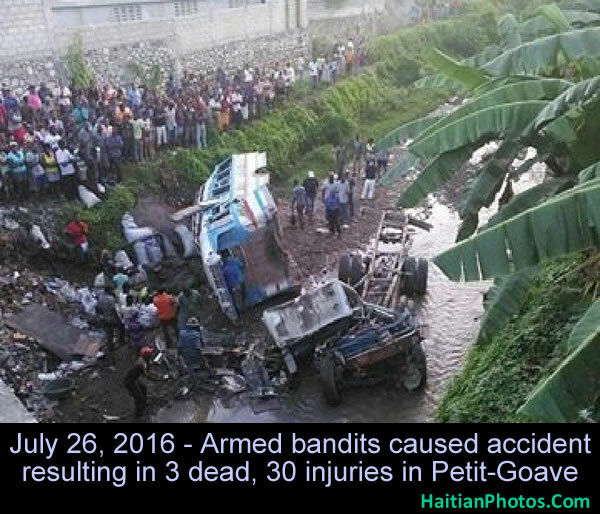 The bus was traveling from the town of Chamberlain to Port-au-Prince, carrying several passengers. This is quite a sad story. 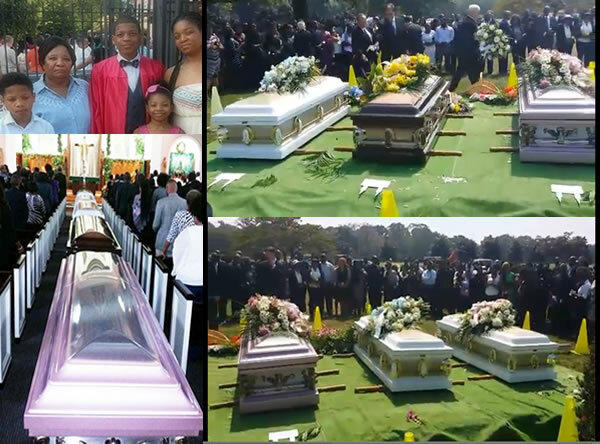 A Haitian family in Long Island is going through one of the terrible tragedies. 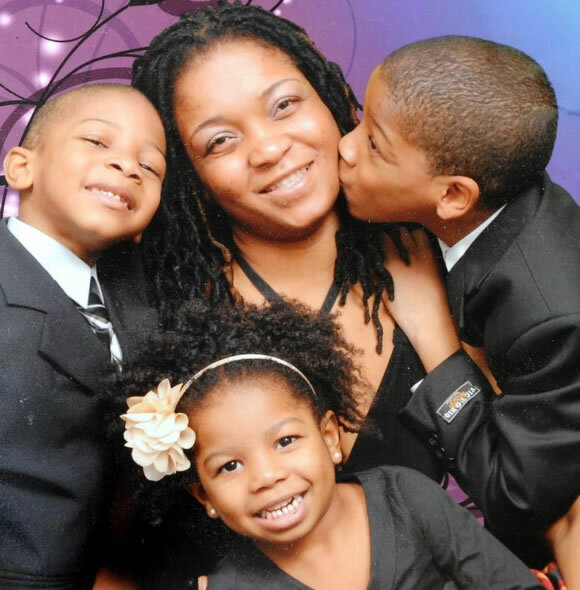 In a car accident that took place last Saturday, a mother, grandmother and her three children were killed in in a car crash as they were on the way home from a family party. three children in a fiery car crash Saturday night in Babylon, Long Island, police said. Myriam Lebrun, 37, of Brooklyn, was driving west on the Southern State Parkway with her three children and their grandmother, when the car veered off the highway between exits 38 and 39, state police said. 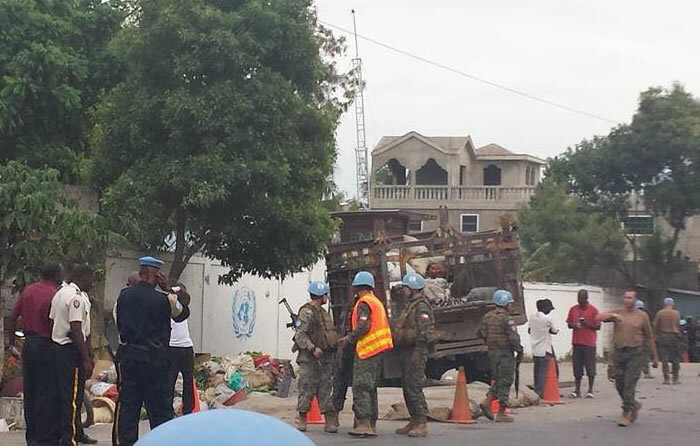 Samedi ki te 6 Septemb, 2014, anpil Ayisyen nan New York te asiste avek tristes, fineray 5 moun nan yon sel fanmiy ki te mouri nan akcidan machin nan. Yon maman, manman li ake twa ti moun li, yo tout te pedi lavi yo nan yon kokin akcidan yo te fet nan machin yo 23 Out 2014. 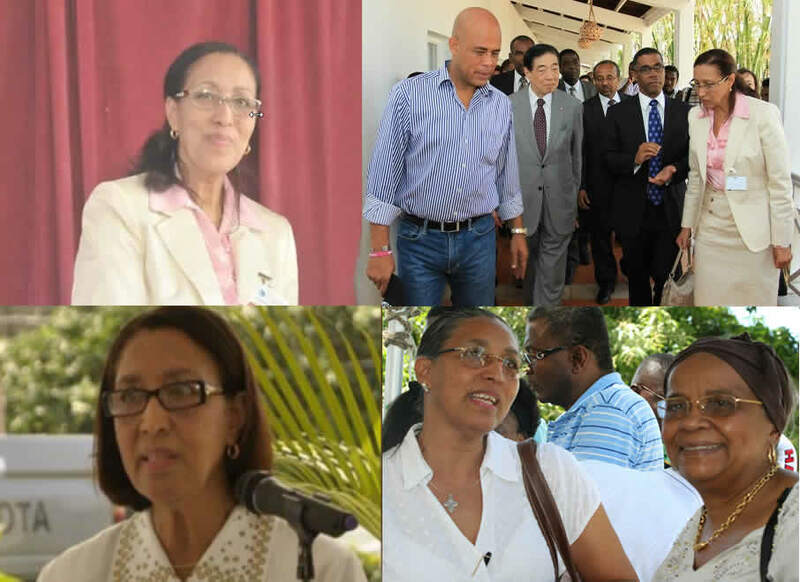 Myriam Lebrun ki te ginyin 37 ane, manman li Yolande Moise ki te gin 68 an, twa pitit li: Marcus Jeanty, 14 an, Marcel Jeanty, 9 an, et Kayla Jeanty, 8 an, pedi lavi yo. 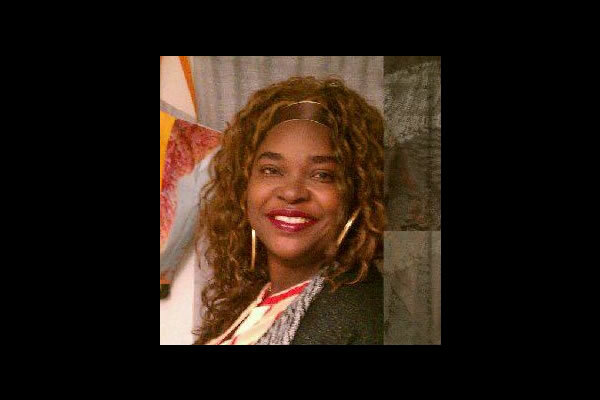 Here is a picture of the Haitian woman who was truck and killed immediately in New York following a car accident. The 41 year old Marise Clerveau was involved in a fatal car accident as she was on her way to go to work. She was running to catch a bus as she did not want to be late for work and was dead as a result.